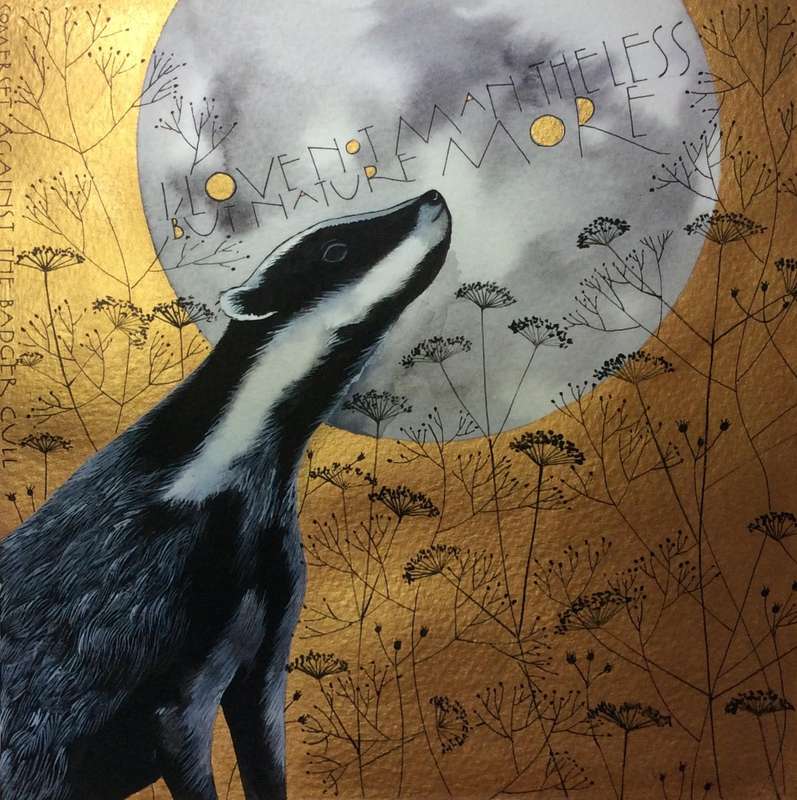 We’re really excited to announce that we’ve now received prints and cards bearing the image that we commissioned from Sam Cannon Art and that Sam kindly donated to Somerset Against The Badger Cull free of charge. This means that the money raised will go towards fighting the inhumane & ineffective badger cull here in Somerset. 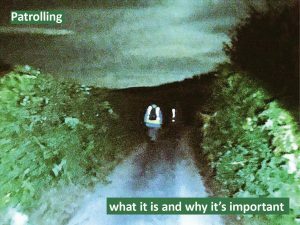 If Somerset Wildlife Trust won’t stand up for badgers, you can count on us to. If you would like to buy and cards or prints, please contact us and we’ll sort out the payment details with you. Cards are £2.00 each or £5.00 for 3 plus post, packing and transaction fee. Prints are £35.00 plus post, packing and transaction fee. Cards come with an envelope in a cellophane wrapper. They’ll be sent out in a board backed envelope. The prints are 24 x 24cm with the actual printed part being 19 x 19 cm. They’re unframed and will be rolled up and sent in a cardboard postal tube.